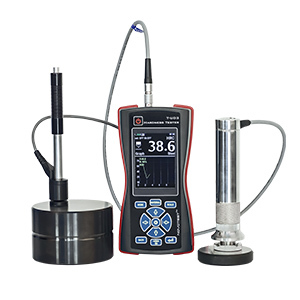 Portable ultrasonic flaw detector NOVOTEST UD4701PA – device for detecting defects in finished products, semi-finished products and welded joints, as well as determining their coordinates and using DAC and DGS functios. Equipped with a contrast color TFT display (resolution of 640×480), reliable enclosure, the device is always ready for operation, both in the laboratory and in locations with aggressive environmental influences such as temperature, dirt and precipitation. 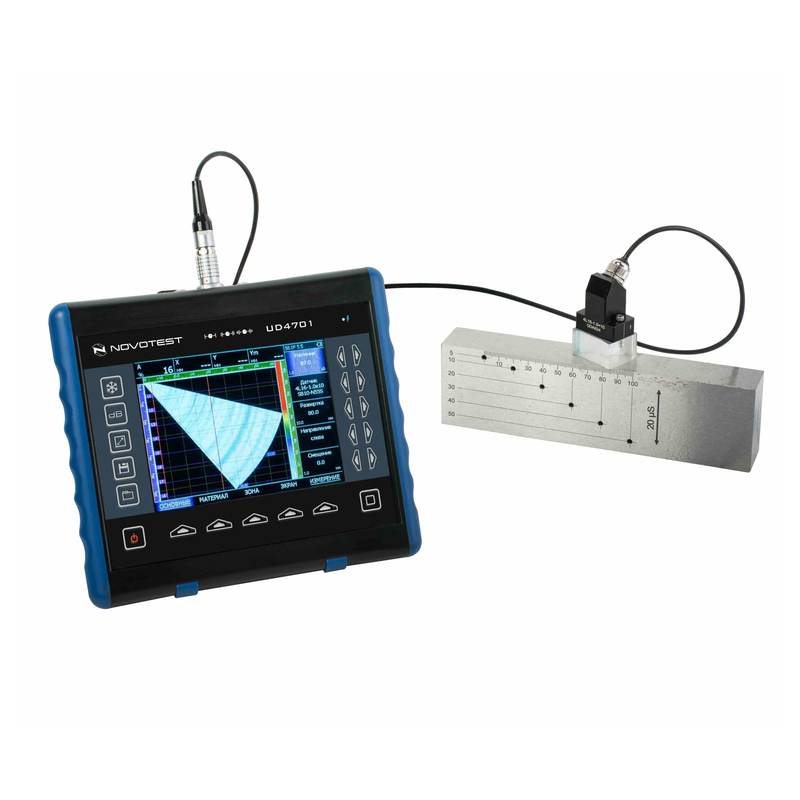 In addition to traditional functions, the flaw detector has an input of a 2-axis encoder, which allows user to connect various scanners to build C-, B- and other scans and TOFD scan of the tested part of the product. 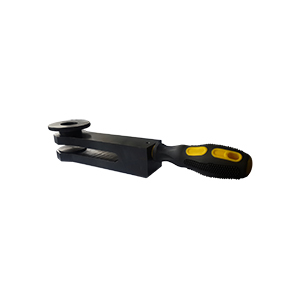 Use the device may not even highly be qualified specialists, since adjustment and calibration takes less than 5 minutes, and pre-defined functions allow for quick inspection and ensure the quality of the results. 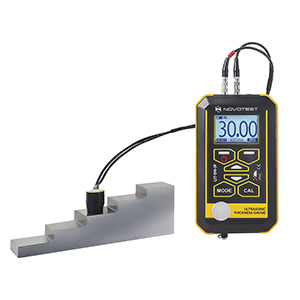 NOVOTEST UD4701PA allows user to assess the state of products or structural elements on site and without pre-testing. This flaw detector is indispensable in such industries like construction, machine building, production of rolled metal, power engineering, research works, chemistry, mining etc. Up to 10-12 hours of battery life.